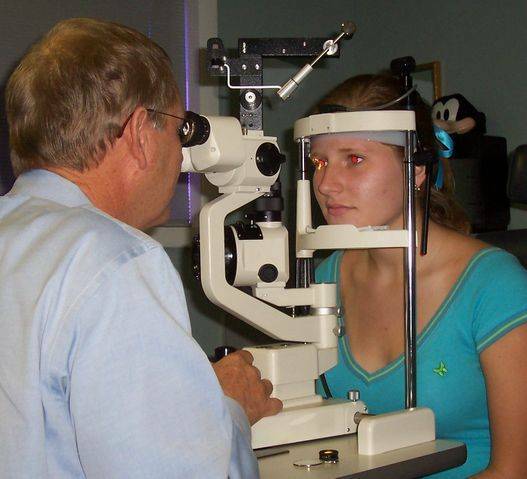 From eye exams and contact lens fittings, to laser vision correction and corneal mapping, the eye doctors at Regional Eye Center provide comprehensive eye care to patients of all ages. We also treat a range of conditions such as glaucoma, the diabetic eye, dry eye and macular degeneration. No matter which of our three locations you choose, Americas, Montezuma or Leesburg, our optical staff is top rate and available to provide for all of your vision needs. Specializing in Dry Eye Treatment and Low Vision Services, our optometrists’ are experienced professionals who can help you and your family see clearly. Give us a call to book your exam. Watch our educational videos on everything you ever wanted to learn about your Eye Health. As well, we have included a large Kids section with videos, Eye-Q quizzes and games.